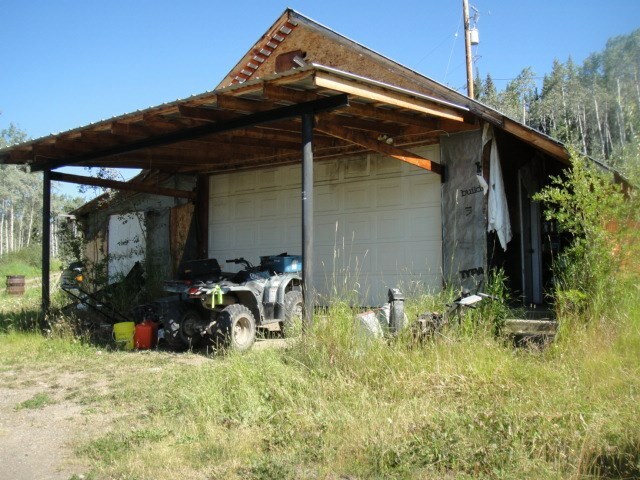 I have listed a new property at 21712 RAILWAY AVE in Burns Lake. A solid built 4 bedroom house in Topley. This home features a large kitchen/living room and a covered deck off the living room. The dry basement has two bedrooms, an electric furnace room, and a large open area laundry room. The partially fenced treed yard is on three lots and has storage/workshop buildings. The appliances and window coverings are negotiable.